Both Wills and Trusts are extremely useful estate planning instruments that serve two different purposes, but work together to complete your estate planning. Wills and Trusts do share some commonalities. For instance they both allow you to name beneficiaries for property and appoint an executor. A Will is simply a document that states who you want certain assets to go to after your passing, and names a legal representative to ensure that your wishes are carried out. A Will also asserts any preferred guardians for your children and lists your final wishes. In the state of Washington, once a Will has been filed in court for probate, it becomes public record and can be seen by anyone who wishes to view it. Unlike a Will, a Trust can be used to distribute assets before death, at the time of death, or afterwards. A Trust can also be used to plan for unexpected life circumstances, such as disability, or to create a plan for saving on estate taxes. Also contrary to a Will, a Trust is private and cannot be made available to the public. Upon death, your estate is not subject to the probate process. 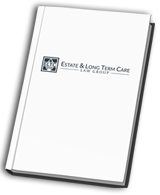 The intricacies of both Wills and Trusts are vast, and should be discussed with an experienced estate planning attorney. 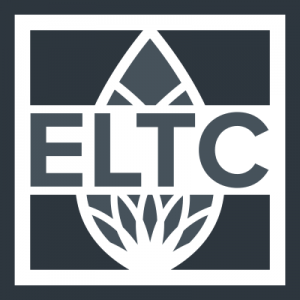 If you have questions or wish to begin the estate planning process, give the team at The Estate & Long Term Care Law Group a call today at (509) 447-3242.